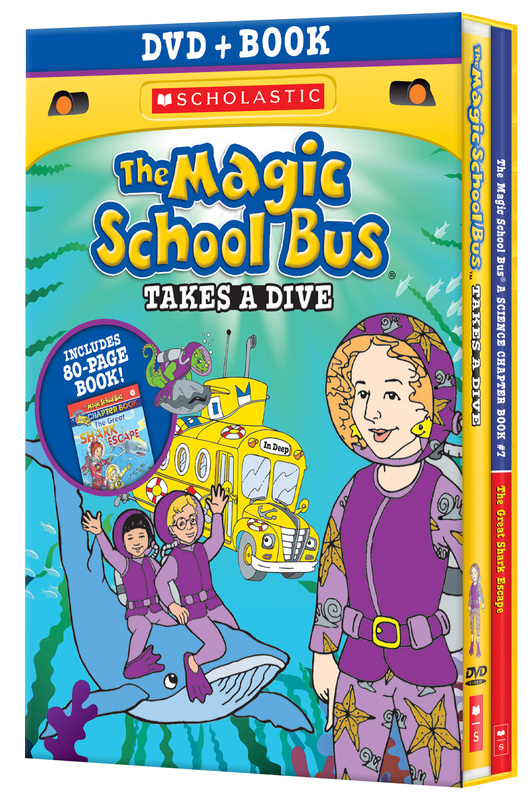 Journey to the depths of the ocean in this DVD + Book Special Edition set, which includes over an hour of the Emmy® award-winning animated science-adventure series and an 80-page chapter book from Scholastic! What starts as a class trip to the aquarium ends in the depths of the ocean, where the class has to escape from the jaws of a great white shark. 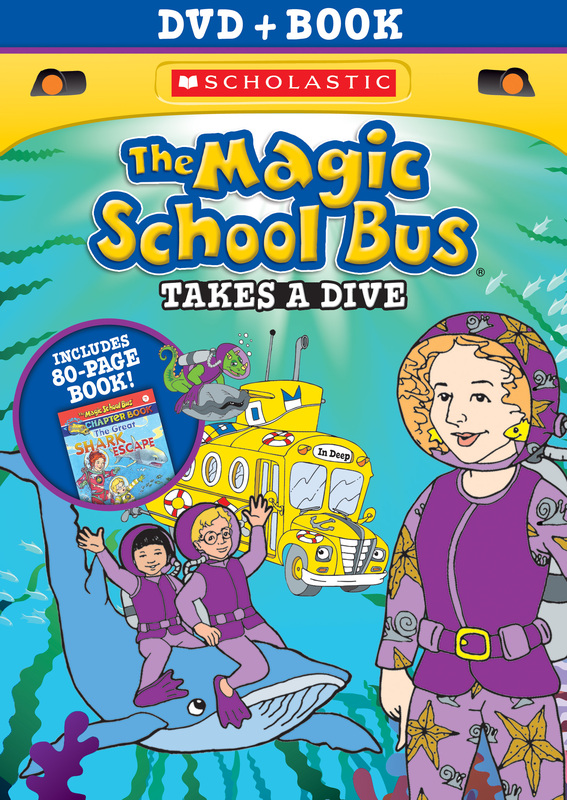 Ms. Frizzle teaches the class all about different shark species, including the goblin shark, the angel shark, and the enormous whale shark. 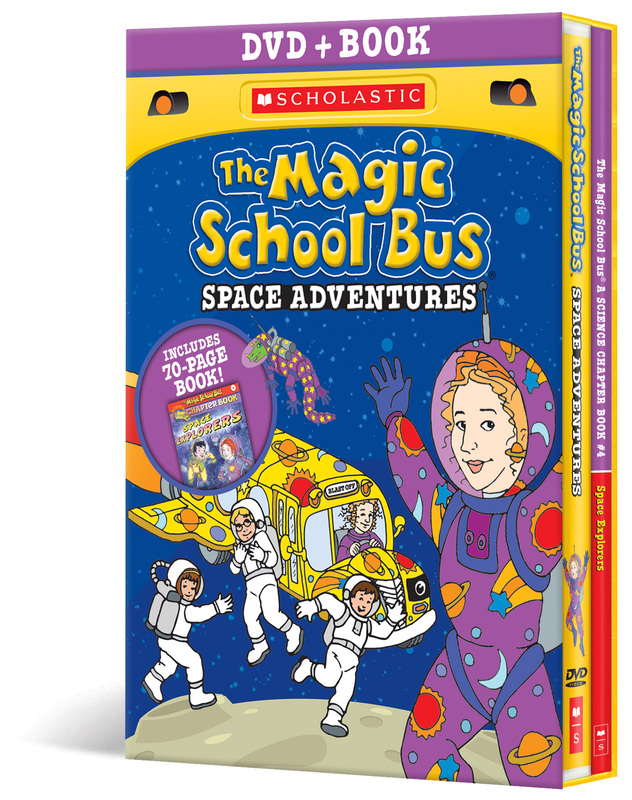 ©2014 Scholastic Entertainment Inc. SCHOLASTIC, THE MAGIC SCHOOL BUS, MISS FRIZZLE and logos are trademarks of Scholastic Inc. Based on The Magic School Bus book series ©Joanna Cole and Bruce Degen. All rights reserved. Art and Design ©2014 Cinedigm Entertainment Corp. All Rights Reserved. Marketed and distributed in the U.S. by Cinedigm Entertainment. $14.97 DVD Single. On backorder. Will ship when available.